Is this not fact that America and its toady Britain and its allies have illegally occupied Afghanistan? Whatever there purposes or interests are, respected afghan is not ready to accept slavery, and they do not accept any deal with regard to their identity. From there side resistance is continuously going as their ancestors have practiced. Look at the history whenever any country has captured any other country based on power and force it has been always supported by some local traitors. 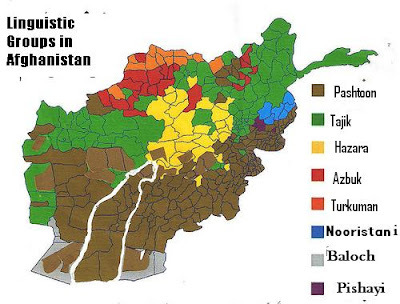 They either call their act as result of deprivations or based on ethnic disputes, as reason for helping enemies, there act is “treachery to country.” The current capture of Afghanistan by English was not possible without support of anti-Pashtoon groups. They are Afghan but due to being in minority ethnically, their dream of controlling Afghanistan had never been fulfilled. All of them in fond of power and supremacy over Pashtoon majority have supported America in 2001. America had also needed such elements. So both succeeded in attaining their purposes, especially Tajik and war lords started massacre as soon as they got power. Thousands of Pashtoons were buried alive. As per need, America tried to convince that all dead were Taliban terrorists. Think yourself that after Americans withdrawal when hundreds of such mass graves will be discovered, will America accept responsibility for this genocide? Not at all, America and its allies will be proven innocent. Those heartless countries of UNO who allowed joint attack on Afghanistan will also go away. However, the process of revenge will further deepen in Afghanistan. To end this UN will have to interfere again. However Tajik leadership will have to face shame when after fulfilling its purpose America will leave them, will provide proofs, will show clips over media, and will tell the whole world that see we are not the actual murderers and torturers of Afghan people but local leaders and they should be brought to the international war court. It is old practice of America that whom it uses for its damn purposes, after achieving its goals tightens the noose in their necks. On the other hand, traitors have been treated like that from thousands of years; perhaps this is the revenge of nature. All of these demands are not acceptable by America and its allies. However they are trying to prepare alternative roadmap to this which is acceptable by leadership of Taliban. In the same way first time American govt. (Admiral Mullen and Robert Gates) has accepted responsibility for sad incident in province FARAH situated in West of Hilmand while Afghan President Hamid Qarzai has rejected it. Two months ago there 140 Afghan men and women were murdered in bombardment by American fighters. On this barbaric act in spite protest Afghan President claimed the dead as Taliban but America rejected stance of Afghan President and ordered investigations. This was the first dispute. On the issue of Azbuk war lord General Abdul Rasheed Dostam America and Hamid Karzai has sever differences. The date of 20th August 2009 has been given as date for Presidential elections. Last year General Dostum was Chief of Afghan army but after political conspiracies and kidnapping of Pashtoons and later on their murders, he was removed from this post. Afterwards in a self-exile he started living in Turkey. Now in the upcoming elections Karzai needs Dostum’s support. In this regard, Hamid Qarzai has issued statement on 11th July that General Dostum is a respected citizen of Afghanistan so no one can stop him from coming back to country. But American diplomat deployed in Kabul spoiled the whole game by saying that General Dostum is accused in murder of Taliban prisoners during 2001. Not only this American President Obama has also asked that investigations should be conducted in the alleged killings of prisoners in containers due to suffocation. In reaction to this American Ambassador to Kabul has to say, “They are gangsters and warlords. 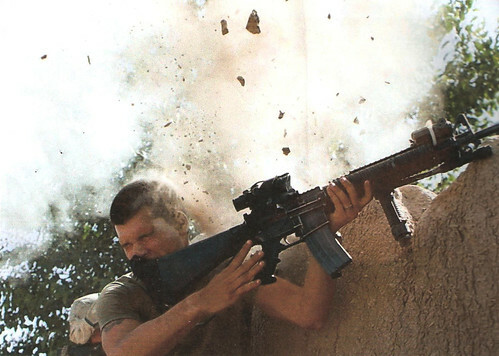 Just because someone is good with AK-47 does not mean they will be good with for the future of country”. Then American govt. wants to get rid from Afghan President Hamid Qarzai along with notorious Warlord of Northern Alliance? India will be also not ready for that. All the influence of India in Kabul is due to Northern Alliance or under cover America is going to make a secret deal with Pashtoon resistors (Taliban) while apparently attacks on allied forces has been increased. 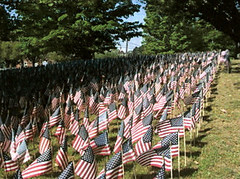 The number of deaths of british and American soldiers during was has been increased as well. Daily four to five corpses are being received by mortuary on Bilgram Airbase. 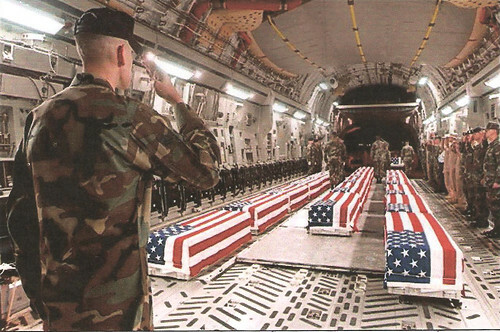 From there two times in a week C-130 carrying corpses in coffins flys in the dark of night towards America. On the other hand the aerial attacks on the Taliban controlled areas has been increased as well but Taliban are not being weakened. Now let us analyze Afghan war from a different angle. International Defense Analyst are feeling, “in Afghanistan NATO and allied forces have been pushed back. By limiting their role Americans have taken control of Afghan war in their own hands”. The whole magic is of little pill of “Viagra”. It has forced players of Chess in Pentagon and CIA Headquarter to change their policy in Afghanistan. 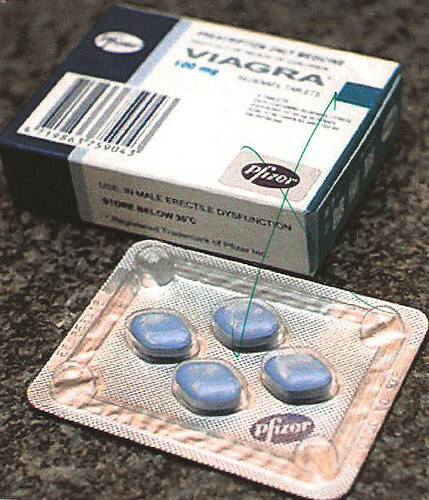 Famous as “Little Blue Bullet” this pill of Viagra has done such marvelous job which Daisy Cutter Bombs, greed of millions of dollars, and Mortar bombs have been unable to do in last 8 years, according to a report of “Washington Post”. Two years ago this pill was used by a CIA operative in Afghan province Paktiya when he gave this pill to a 65 year old Afghan, who was respected as chief in his village. This operative of CIA was working as Dr. in a military field hospital. This hospital was temporarily established in order to win hearts of local people. Through this hospital even by-pass operations of some Afghans were done, however in spite of so much service local Afghan were not ready to trust on them or provide them any information about militants. The offer of dollars and other facilities also proved useless. 65 year old Afghan went to camp to get another Viagra second day. He was trying to please doctor’s assistant to please him. Clever agent of CIA understood that arrow has hit on target. He denied to give other pill saying that this pill of Viagra is especially imported from America and will need time of two weeks to get to him. Old afghan started daily coming to the camp. After one week CIA agent provided other Viagra pill saying that due to friendship with him he has asked his friend in Kabul to bring him that pill especially. After two days old Afghan came to the field hospital with homemade sweets and told CIA agent happily that he had married 20 year old girl last night. This was his 3rd marriage. The need of Viagra made that old man to give up in front of CIA agent. After this Americans achieved so much information and successes that Americans could not even imagine it. After this Americans decided to use Viagra as a weapon in other parts of Afghanistan. It gave them hundred percent results. The information collectedf through Viagra revealed that NATO or allied soldiers have been fed up from war on terror. On many chances in spite of having the higher Taliban commanders on target NATO operational commanders showed laziness or provided required persons chance to run away. Through Viagra CIA revealed that militants had decided not to kill American and other foreign but shoot them at such a point of body due to which they will spend their rest of life as crippled and will be a sign of horror for others. As soon as these information was collected special bullet proof guards were worn up on the arms and legs of American soldiers but till this many had been crippled. On failure of their policy militants also changed their strategy. Readers on the one hand there is super power of world and its soldiers equipped with latest weapons. They have practical support of 28 countries and support of UN as well. On the other hand there are Afghan Pashtoon who have only one greatest weapon, the will die for freedom and their faith in Allah. This is the only reason that America could not achieve its dirty targets. In the end I consider it necessary to mention Conference of G-8 countires held in italy last week. In this conference American President Obama said that Food and its protection is number 1 problem of world. On the 2nd number clean water (without it agriculture and life is meaningless) and on the third diminishing international economy, it has been also linked with food. Due to it hunger, poverty are spreading in the world. In this way first time international leaders have seriously taken real problem and fixed big amount of 20 billion dollars to solve it. Looking at the agenda of this conference it can be said that in the coming years world will see imperialism in a new form. Along with capture of fertile lands of undeveloped and weak countries there will be new alliances for international rights of agriculture (perhaps this is the cause of increased interest of American diplomats in our Saraiki regions or Southern Punjab and the fertile lands of these areas. However it is not our today’s topic, will discuss it some other time). International Agency for Food and Agriculture’s Chief “Kanaya Nwaze” has said in an interview that such a big change in American stance is very good for world. In fact during grading of world’s problems terrorism has been put on number 4, this is a proof that terrorism is not a problem of world, the hidden purposes behind this are different.